Arsenal are in the midst of a busy schedule at the moment. They survived a scare in last night’s 2-1 second leg defeat to Ostersund but up next is a tasty battle for silverware as they play Premier leaders Manchester City in the Carabao Cup final on Sunday. Arsene Wenger had a chance to rest a few of his key players – especially those with injury problems – last night and will be hoping that the added rest whittles down his injury list. When was he injured? : Lacazette’s injury has been an ongoing issue, but the club made the decision to send the player for knee surgery on February 13th. Will he be missed? 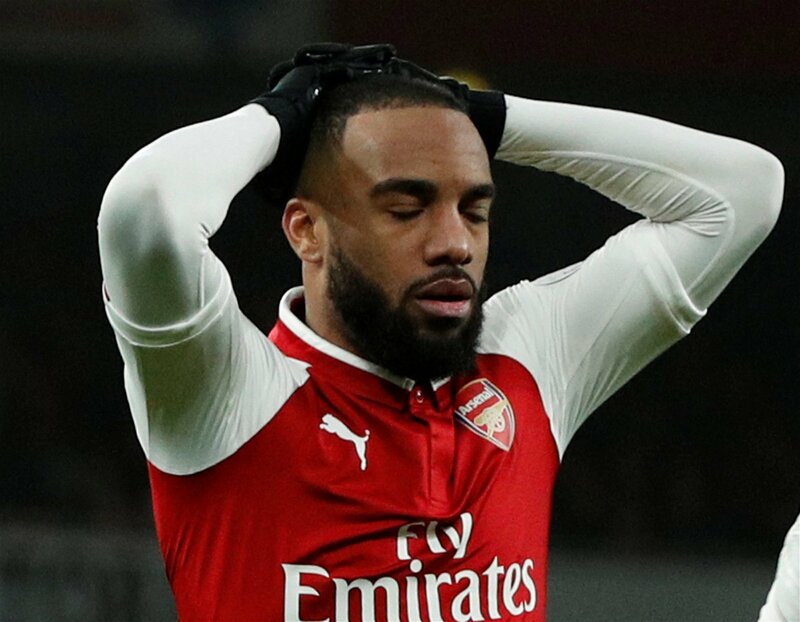 : Lacazette has only scored once in the league since early December, so the Gunners should be able to cope without him – especially after signing Pierre-Emerick Aubameyang in January. Danny Welbeck can lead the line as well if needed. When was he injured? : Ramsey missed six games after limping off in a 1-1 draw with Southampton on December 10th, and has only seen limited action in the new year. Will he be missed? 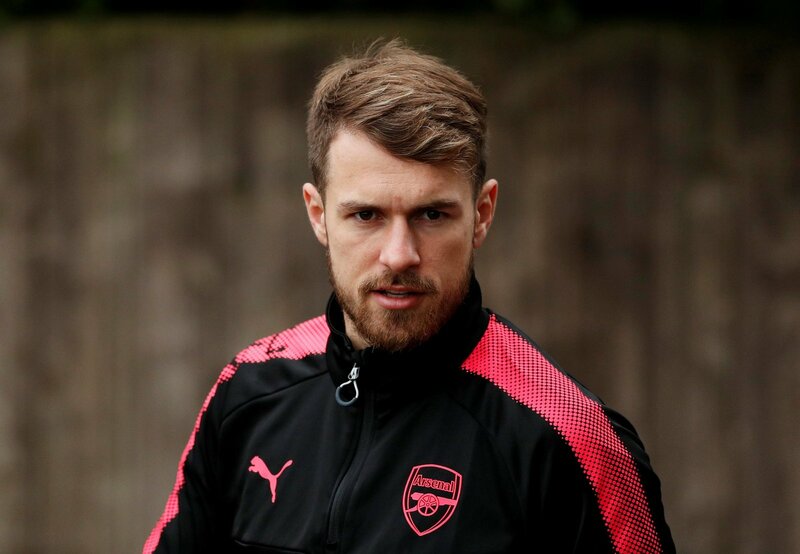 : Ramsey has a habit of coming up big at Wembley, having scored the winner for Arsenal in two FA Cup Finals, so Wenger will be eager to have him in his side for Sunday and would provide a handy welcome bonus were he fit. When did he become ill? : He contracted sickness for the fourth time in fourteen months on Monday (19/02/2018). Will he be missed? 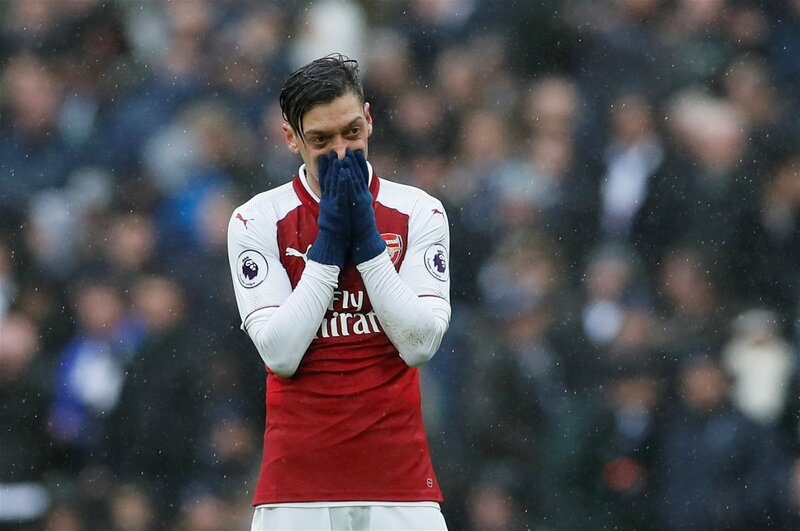 : Some would argue Ozil’s absence from a game that will require Arsenal to defend can be as much a blessing as a curse. But on paper at least, he’s still the Gunners’ most talismanic talent and the likeliest player to produce some magic in Sunday’s cup final.